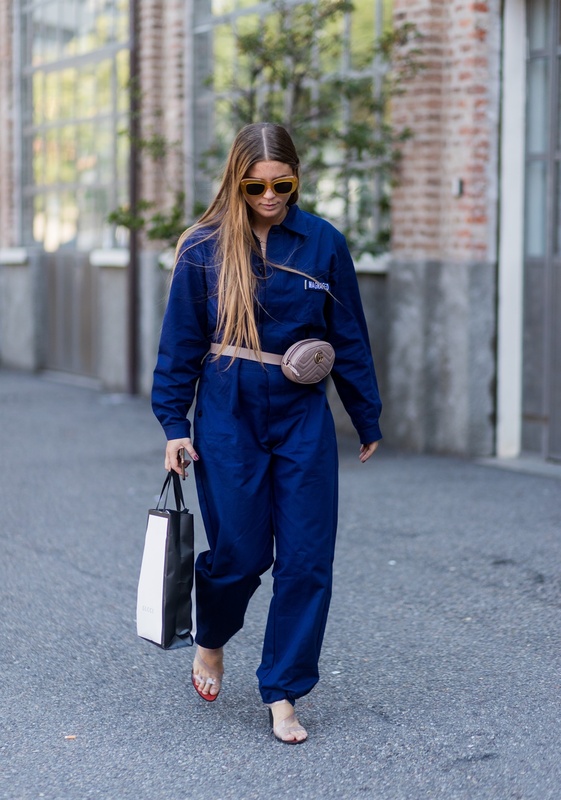 ‘Gorpcore’ - otherwise known as the camping-chic trend - is bringing the moonbag back. Whether you call them fanny packs, bum bags, moonbags or waist bags, they’re in and people are loving them! Fear not though, if the thought of a ‘touristy’ kangaroo pack frightens you we’ll show you our list of fashionable ones you’re sure to luurve. Read more: #MondayMotivation: Are socks the new sunglasses? 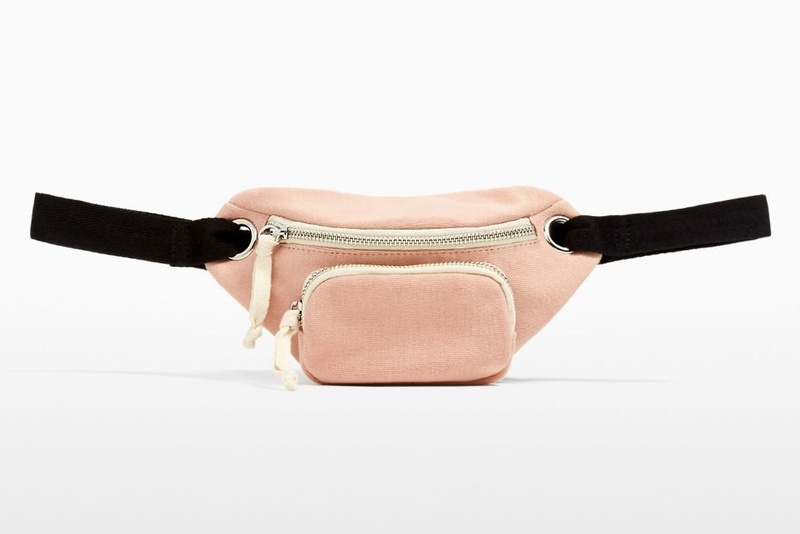 The fanny pack’s 'no hands' policy makes it ideal for long shopping trips, day festivals where the last thing you want to worry about is your bag and its contents and of course, the deathly hustle through any major city. 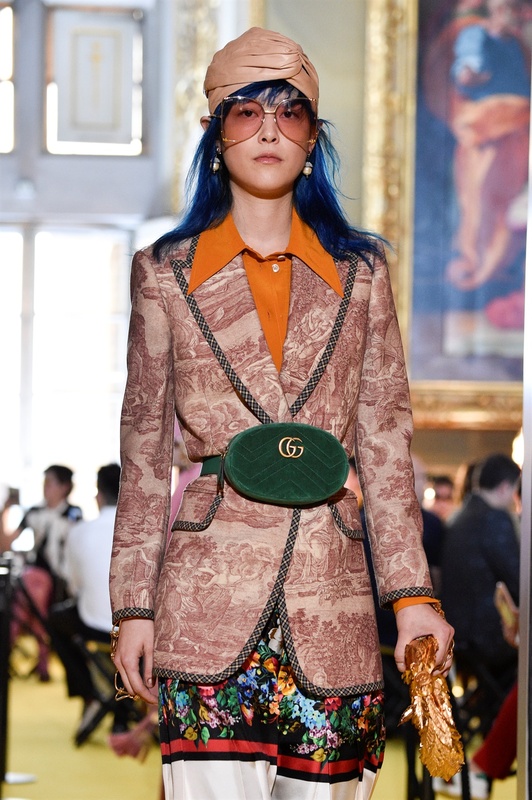 They have also done their rounds on high-fashion runways and brands such as Gucci, Chanel, and Alexander Wang are all in on this trend. And your life is sorted! Get this one for $22.90 (R300) at Zara. 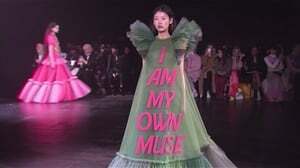 But the BEST way to go is to visit vintage stores for the best retro finds. For more style advice from Lindo Buthelezi, purchase How to Dress like a Goddess on a Working Girl's Dime here.